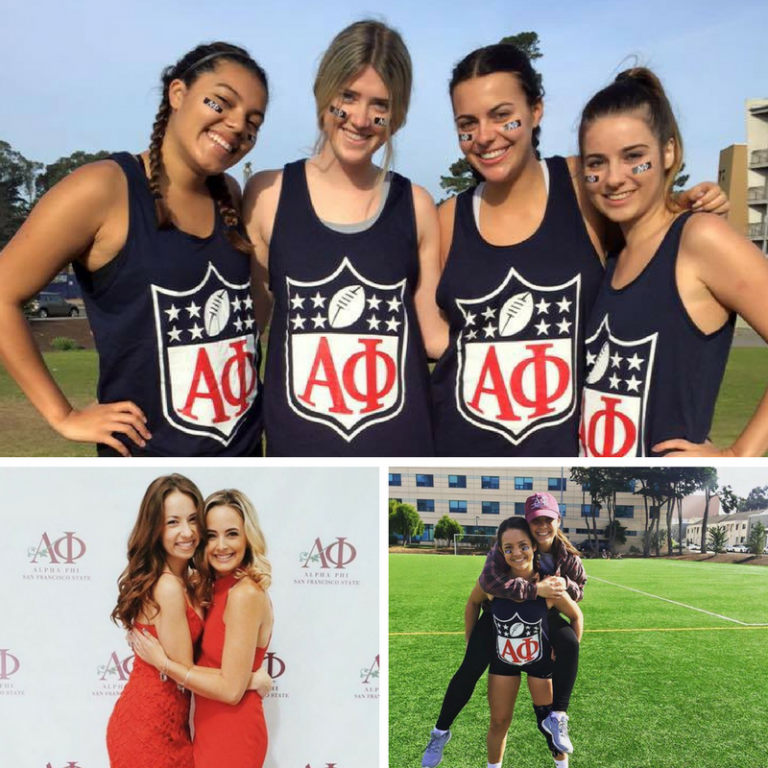 This week’s Chapter Spotlight is Eta Theta (San Francisco State), our Western Quadrant’s Most Improved Fundraiser! Chapter President Jessica Medina shares Eta Theta’s secrets to their fundraising success during the 2015-2016 academic year. 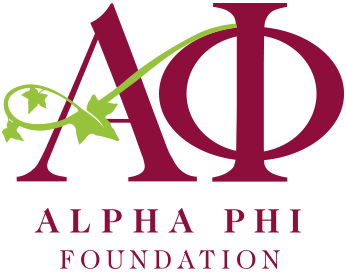 You increased your donations to Alpha Phi Foundation by over $15,000 last year. How did you accomplish this? With a lot of hard work, Eta Theta was able to increase donations to Alpha Phi Foundation by working together as a whole. We held our Red Dress Gala at a venue near campus, allowing us to save a considerable amount of money. We also received discounted flower arrangements from a local flower market as one of our many donations. During the event, we introduced a raffle, silent auction, and a crowd favorite: the balloon pop. Tickets were sold for the balloon pop, and every balloon held a ticket that matched with a gift card. This activity was fun and interactive for our attendees, as they had to pop their balloons. Overall, we had a very successful event filled with family and friends. What other philanthropy events does Eta Theta host throughout the year? This year, Eta Theta also introduced Alpha Phifa, an all-day soccer tournament, as a brand new philanthropy event! Because it was our first year hosting Alpha Phifa we didn’t have a lot of teams pre-register, but holding the event on our campus’ main soccer field brought several teams to participate and register the day-of. T-shirts were made to promote the event, and with such a high interest the shirts were fairly inexpensive. We also sold extra t-shirts at the event which was very profitable, and brought out snacks and water. How did you involve your chapter in preparing for and executing your philanthropy events? As a chapter, we have implemented committees to help set up and organize each event alongside the Marketing department. We involve as many girls as we can by breaking down the event into several tasks. Sisters with different skills and preferences can then choose what they would like to contribute towards. Each Alpha Phi was also required to find one donation item valued at $50 or more, allowing our department to have more donation items to work with. Several of our members ventured into San Francisco for donations and brought back a lot of great items. Things won’t be perfect; be prepared if things go wrong. If they do, go with the flow; it’s not the end of the world if a minor detail changes. Finally, be proud of your accomplishments. It takes a lot of hard work to coordinate a large event like this, but it’s ultimately so rewarding.